Your Wedding day will undoubtedly be an exciting and enjoyable event, surrounded by family and friends all wishing you both well for the future. Why not add to the excitement with entertaining games and activities. These all help keep up the energy of the day, providing fun for everyone and helping your families and friends, who may be strangers, get to know each other. As one of the most exciting entertainment providers in the business, we can help you choose the ideal equipment, adding to the party atmosphere where everyone can share and enjoy the happy day together. Our Fun Casino is a guaranteed winner on your Wedding day. Not everyone will want to get up and dance, so entertain these Wedding guests with your choice of casino tables. Our Fun Casinos come with personalised fun money, which you can keep and play Monopoly with for years to come and fun, professional croupiers who will show non-gamblers the ropes. What better way to capture the moments of your day, than with our Selfie Pod. Remember your Wedding guests at their craziest with our open Photobooth. 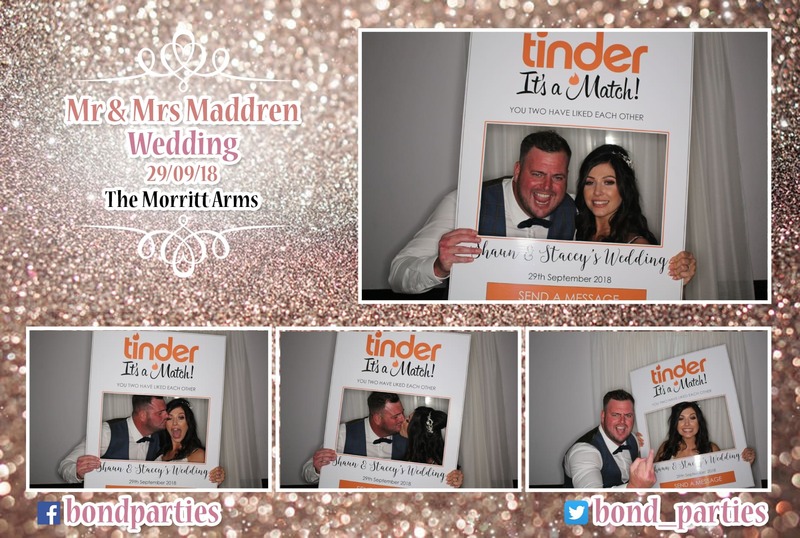 With unlimited personalised prints and props, it is a brilliant addition for your Wedding reception. It comes with options of a album and a USB stick of the images. Bride or Groom is our own unique version of the classic game Higher or Lower with a Wedding twist, cards can be bespoke to yourselves with images of you and your other half on them. 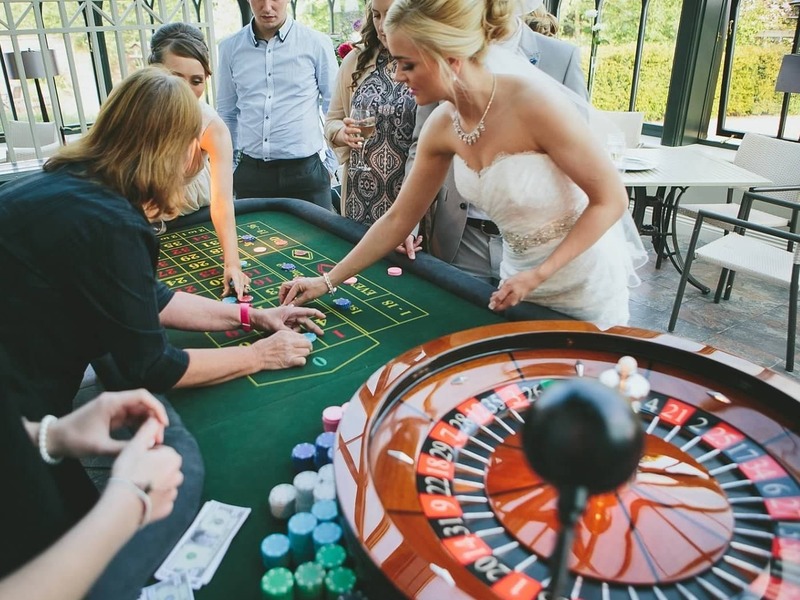 Bride or Groom works brilliant alongside our Fun Casino tables. Laser Clay Shooting is increasingly popular before or after the Wedding breakfast. 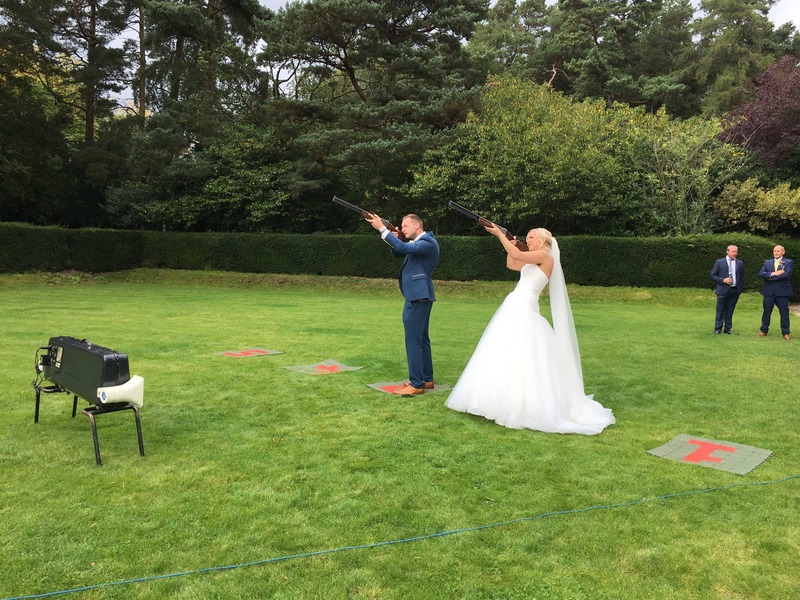 Enjoy our five gun Laser Shooting system in the grounds of your Wedding venue. 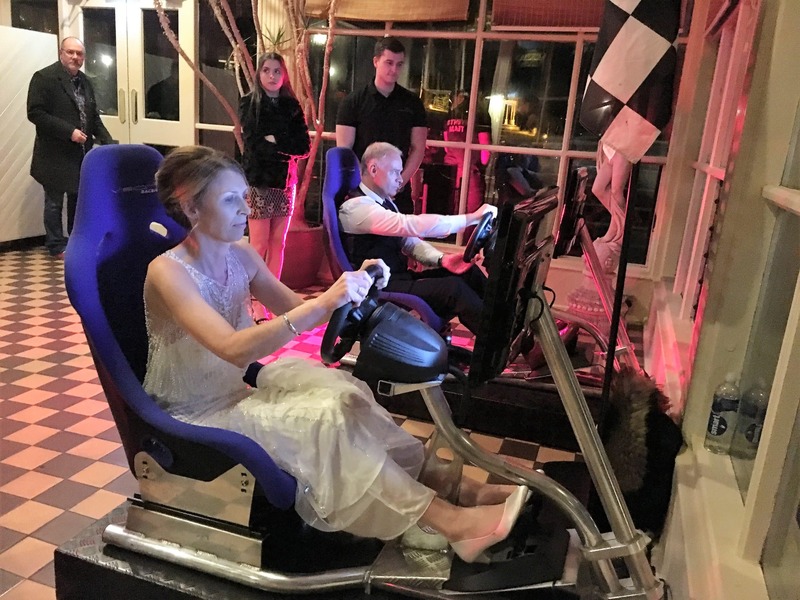 Find out who is the better drive once and for all and entertain your guest with our Racing Simulators. Play head to head or against the clock and race around your favourite track in your dream car. This bespoke version of Whack Attack created by us is the latest wedding entertainment! 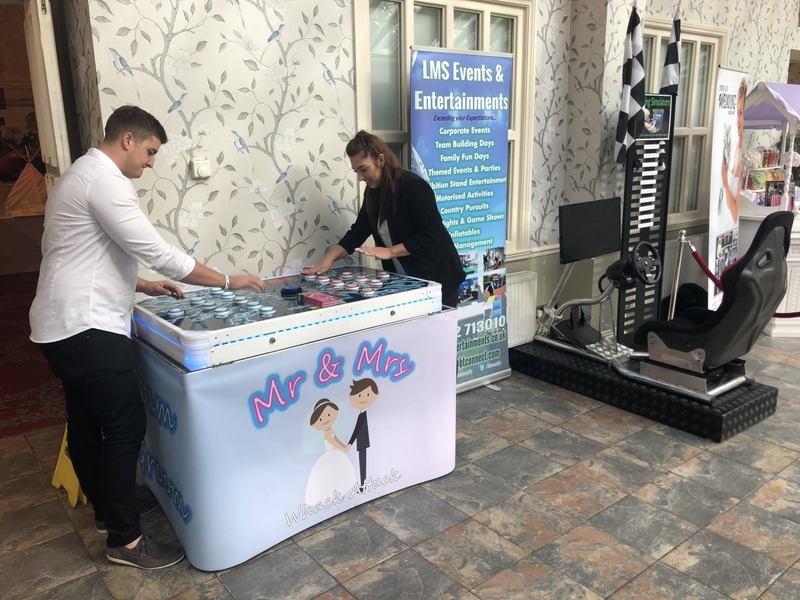 Mr & Mrs Whack Attack is a speed reaction test game where Team Bride verses Team Groom in an amazing and dazzling LED display.